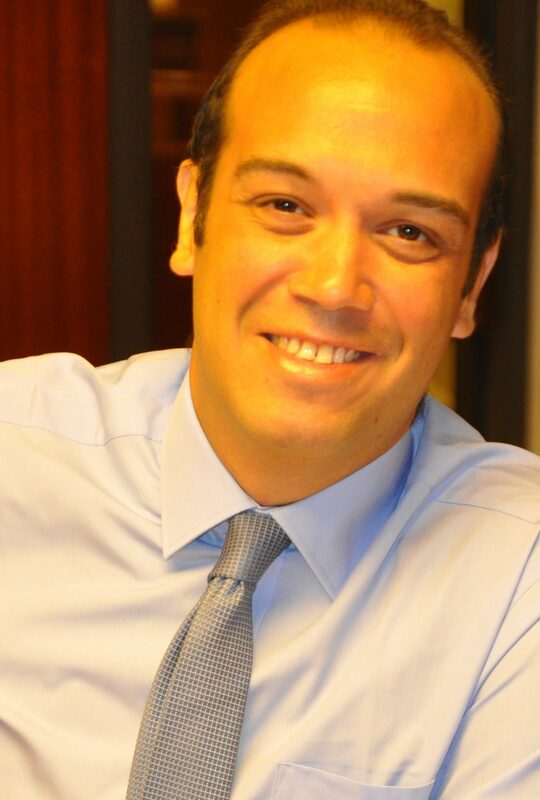 Richard graduated from the Faculty of Law (English Department) Alexandria University and joined the firm in 2003. He is specializes in resolving commercial and corporate disputes and advising on several legal aspects with a focus on civil, commercial, labor and corporate law. Tibichrani has attended in numerous international seminars and workshops, mainly in London 2005, Alexandria 2007 and Cairo 2009. His experience covers commercial, corporate and civil law, he has been involved in several labor disputes and in drafting several type of agreements. Richard is specialized in corporate and commercial law matters, he regularly advises clients in the areas of incorporation, mergers and acquisitions and shareholding. He assisted a Multinational Drilling Company (Client) which has been subject to global acquisitions valued at several billions of US$ deal by another Multinational Drilling Company. Richard has executed the acquisition of the Client subsidiary in Egypt in a way that protect the interest of the Client and its Egyptian subsidiary. An important case Tibichrani worked on recently is procuring legal protection for a foreign investor in a multinational company, who had suffered from it local partners attempting to remove them as the main investor of a touristic company. Tibichrani managed to secure the legal and administrative protection for the client and recover his legal rights in Egypt; where the client returned by re-investing and multiplying his investments in Egypt.